Bacon! Do I have your attention now? I reviewed the second season of Kyo Kara Maoh a few months ago and compared it to FullMetal Alchemist meets The Twelve Kingdoms... with bacon. 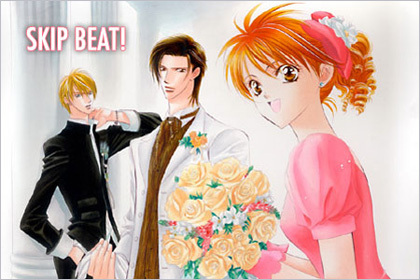 And so to bring more bacon into everyone's diet (everyone needs more bacon), I've decide: let's go back to the beginning to that flushing that started Kyo Kara Maoh. 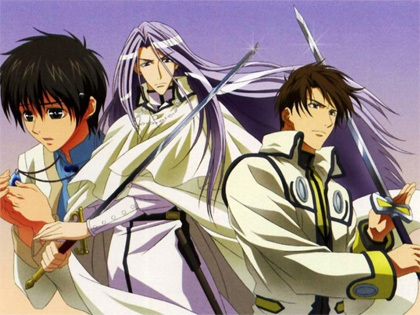 For those that haven't seen or heard of Kyo Kara Maoh (aka God(?) Save Our King! 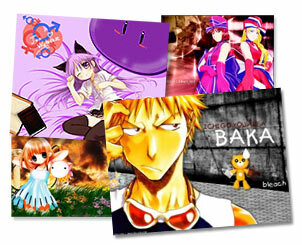 ), I'm talking about this manga/anime that began when the lead character got sucked into an alternate world by being flushed into a toilet. Yu Wa Shock! 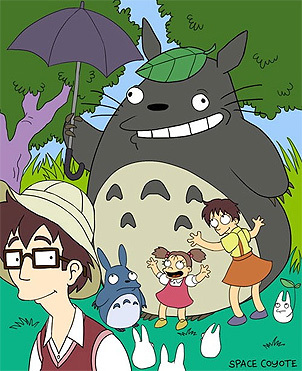 Allow me to introduce you to one of my favorite old-school anime series. 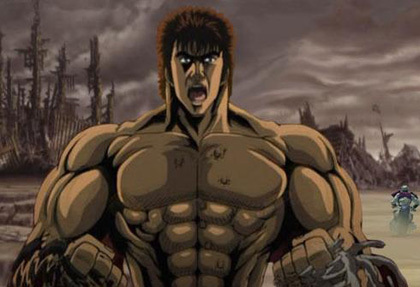 Back in the 1980's, Hokouto No Ken (Fist of the North Star) was the most outrageous, unbelievable, over-the-top anime series you could ever imagine. And frankly, nothing that has come or gone since has ever topped it for sheer brutality and unimaginable violence. You're standing on my neck! 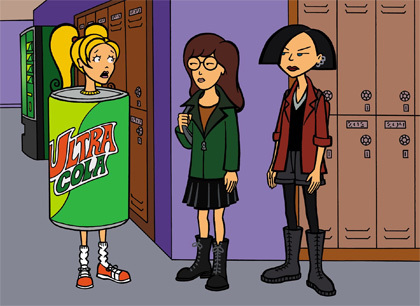 Let me tell you why Daria is the greatest animated TV series ever. 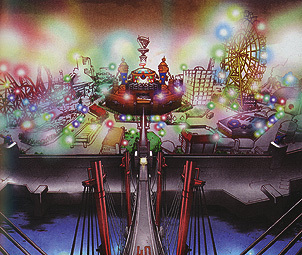 There are no explosions, no buxom babes in skimpy outfits, no martial arts action, no giant robots, no vampires, spirits or demons, no magical girls, no strange bunny-cat critters, no starfleets, no wavy-haired psyonics, and no transforming gizmos. Black Mokona Fleece Cap Okay, it's still only September, but it's time to start thinking about how cold it will be in a few short months. 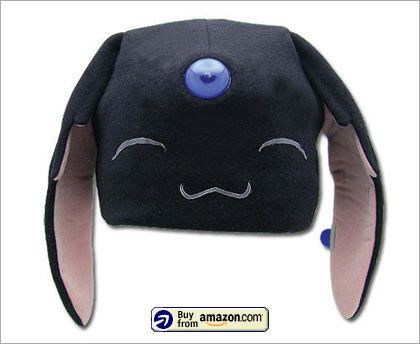 And what could be better than a Mokona Fleece Cap to keep you warm while you grant wishes... for a price. From xxxHolic, Yuko's annoying little pet/assistant, and CLAMP mascot can travel with you where-ever you roam, keeping you happy and warm. Just remember to keep plenty of Sake handy! How did the Japanese schoolgirl develop into a brand that can be used to sell anything from kimchi to insurance? The image of the Japanese schoolgirl has gained iconic recognition all over the globe. With inspiration from all facets of Japanese culture, from samurai to geishas, she's every woman — a pop star, a muse, a heroine. One part sexual fantasy, one part demure bookworm.